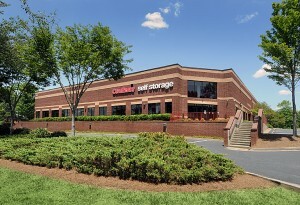 Self-Storage Centers and/or Light Industrial Buildings appropriate for conversion to Self-Storage use. Land for Retail Development or Self-Storage Development. Excess land, residual parcels, and commercial outparcels included in Masterplanned or mixed-use projects. All cash transactions, but will consider existing debt and joint venture arrangements. $1M to $10M for existing cash-flowing properties. Southeast with strong preference for secondary and tertiary cities, suburban growth corridors, in-fill markets with supply constraints and Hispanic neighborhoods. RRB Development is an entrepreneurial commercial real estate development and advisory firm founded and operated around a core set of guiding values and principles.